Wow, a true gem brought to the market by Martin & Co. This is an opportunity to acquire this two bed end terrace cottage that oozes character and charm. 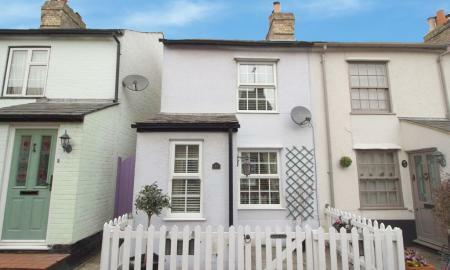 Ideally situated in the picturesque village of Codicote in the popular sought after location of Newtown. The property comprises of inner hall, good size lounge, well equipped good size kitchen/diner, vestibule, bathroom and two double bedrooms. Fully enclosed rear garden, gravel driveway to rear and garage. This historic village provides good local amenities including local stores, butchers, chemist, newsagent, friendly pubs and outstanding schooling. Just over a mile away a further village of Old Welwyn where you will find Tescos, good restaurants, Doctors and various shops. Viewing highly recommended to avoid disappointment. 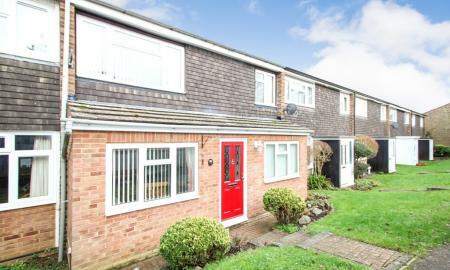 A well presented three bedroom centre terraced family home located in this quiet setting just off Valley Road. 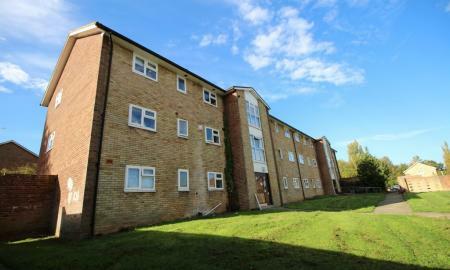 Ideally located just off the Village High Street with all its amenities. Features include a modern fitted kitchen diner with a separate dinning room and lounge as well. Additional features include a guests cloakroom, rear garden and a good size bathroom. The property is well presented and is CHAIN FREE. STAMP DUTY EXEMPT FOR FIRST TIME BUYERS: A two double bedroom spacious second floor FLAT located in the ever popular WEST SIDE of town close to the centre and mainline station into Central London. A spacious one bedroom ground floor flat in this local authority mansion block within close proximity of local shops and the Shire Business Park. 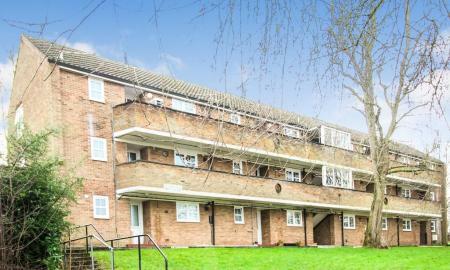 Features include a modern bathroom and shower with a spacious reception with pleasant views of the communal gardens. No onward chain.